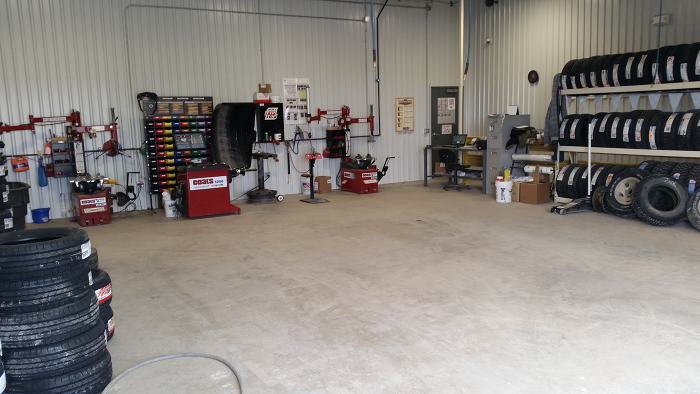 The tire shop at Osceola Farm & Home offers new tires, as well as mounting, balancing, rotating, and repairs. We also offer Tire Pressure Monitor Sensors and service (TPMS). Our friendly technicians have the experience to serve your modern automotive needs.